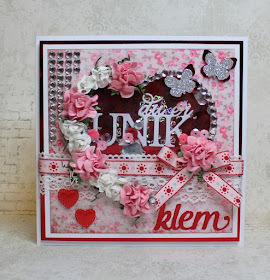 Thank you for all the entries for my Hearts and Flowers themed challenge. Not too many but my oh my, there were some beauties'. Please contact Brenda how to claim your prize. Grab your badges and see you tomorrow. 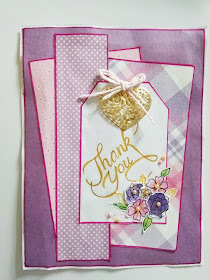 Thanks for choosing my Graciellie card as one of your top 5 this week! I'm honored! 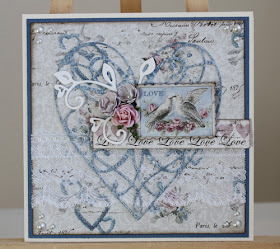 What a lovely surprise to see my card among the top 5 - thanks so much!